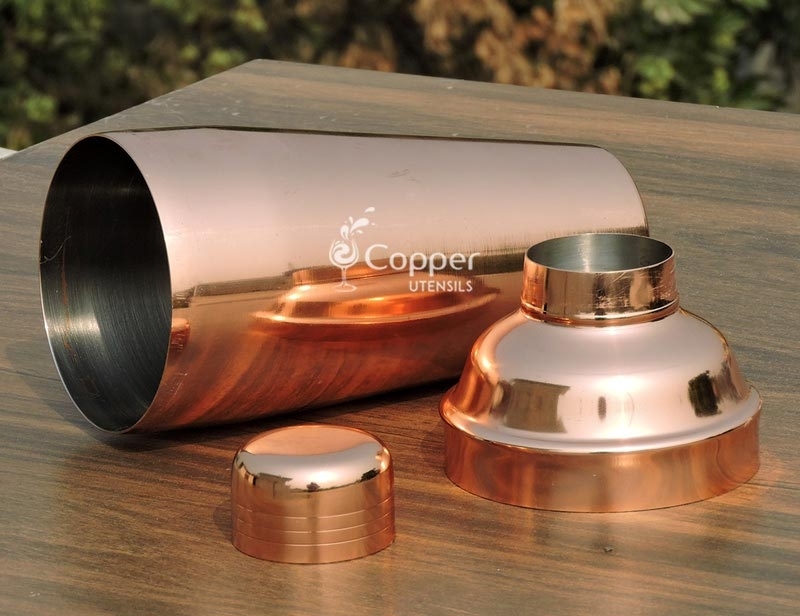 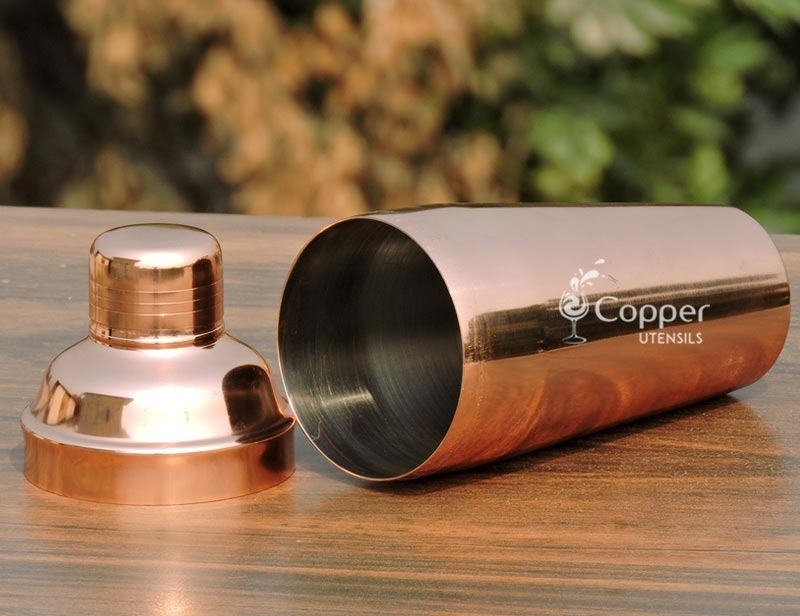 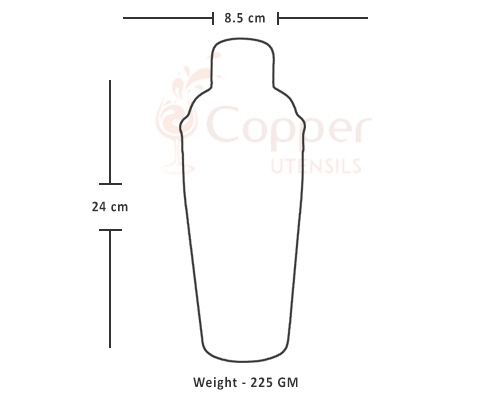 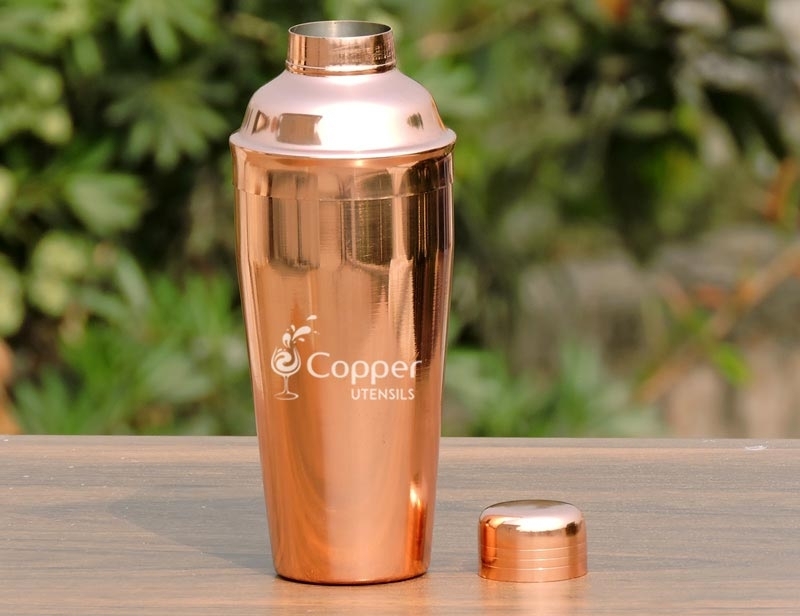 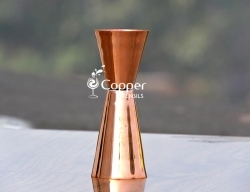 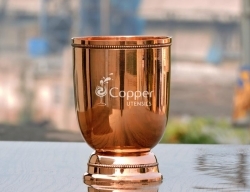 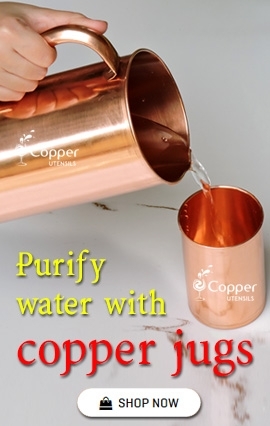 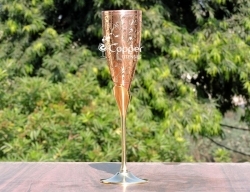 Copper plated stainless steel cocktail shaker for mixing cocktails. 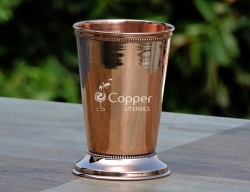 Ideal for making all sorts of cocktails and mocktails. 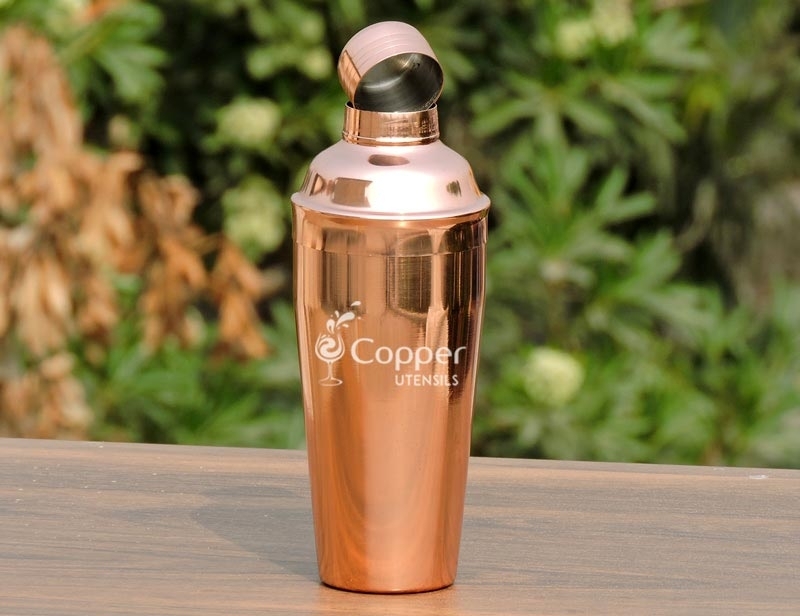 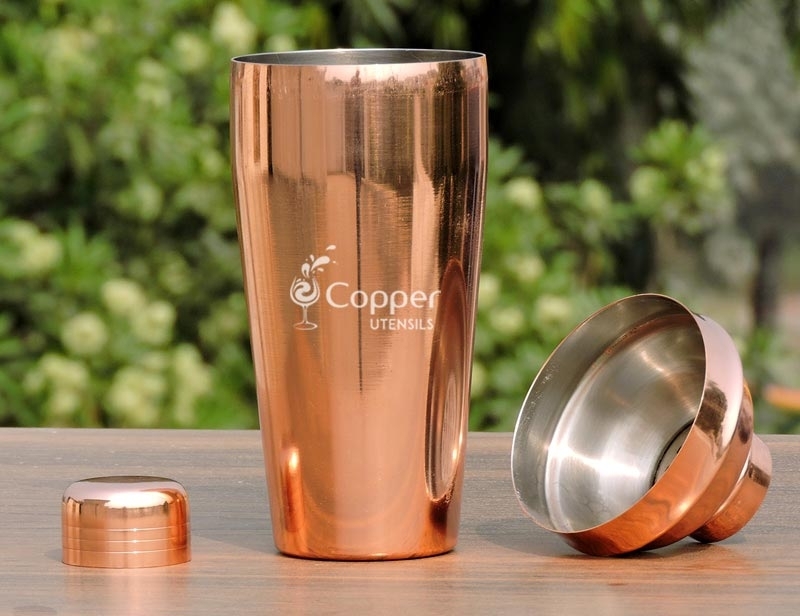 Our copper plated cocktail shaker is the perfect addition to your bar collection. 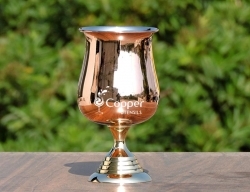 The sleek design and the shiny metallic finish add to the overall appeal of the products. 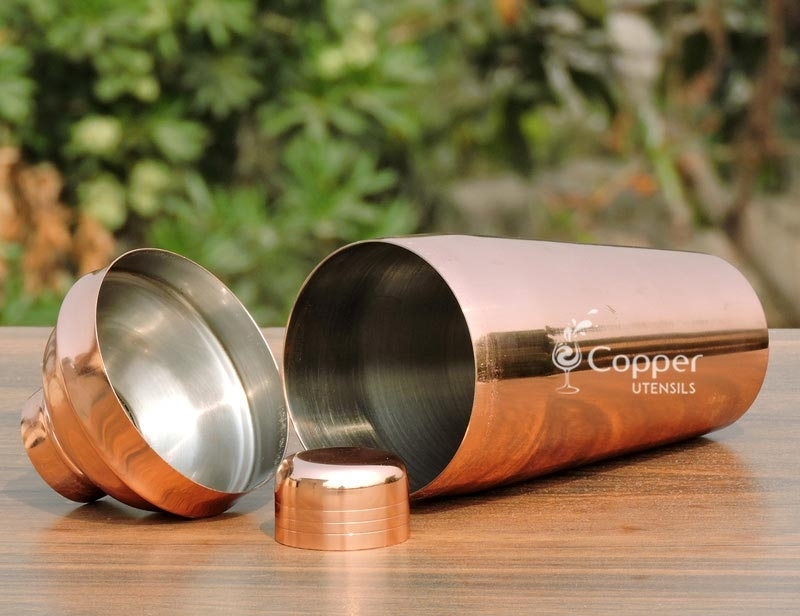 With this antique looking cocktail shaker your cocktail mixing experience will turn into a better one. 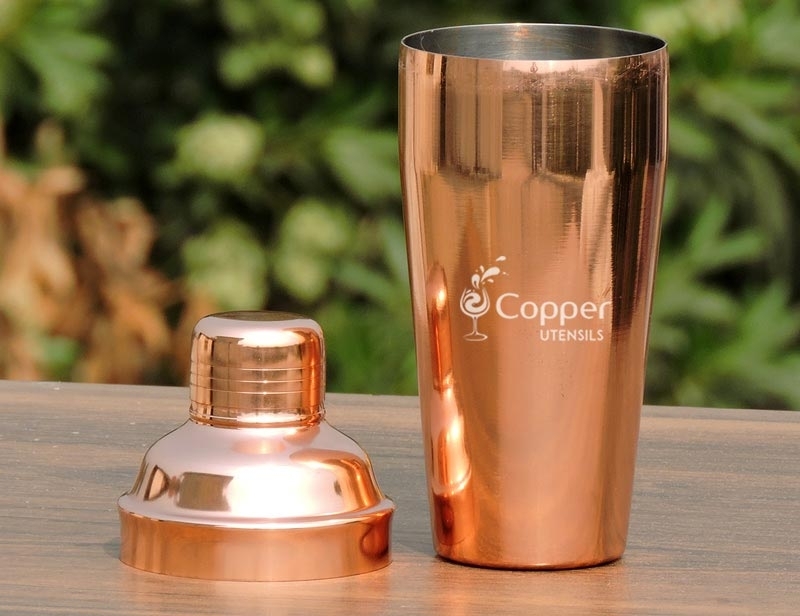 The sleek design ensures a proper hold while mixing drinks. 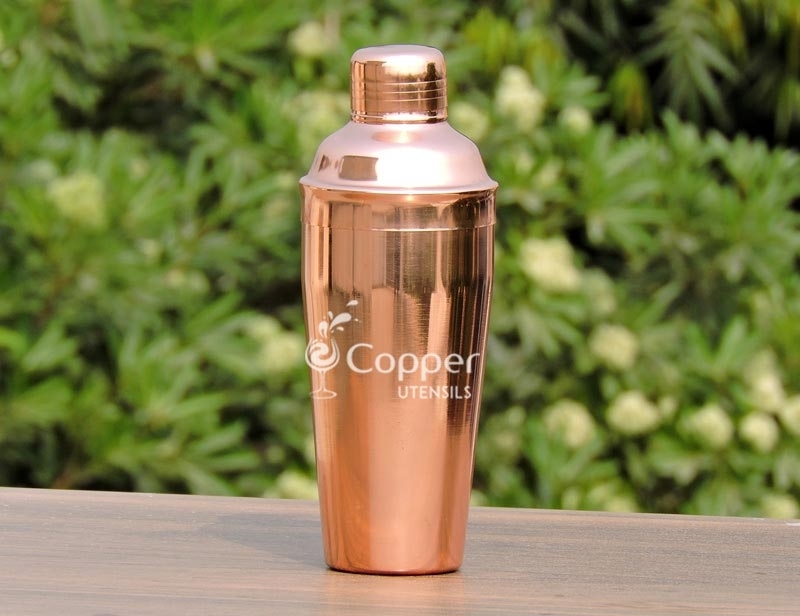 This shaker is so pretty. 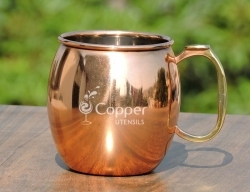 This is nice quality and will have you mixing drinks like a pro in no time.